It's a sad they. 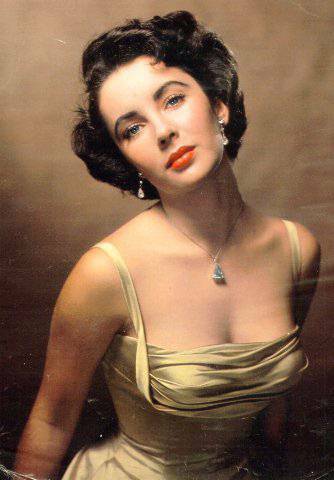 A true Hollywood Icon Elizabeth Taylor died today. 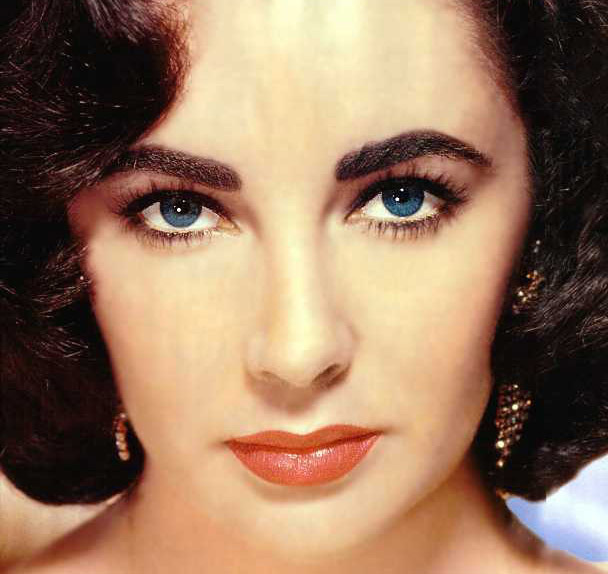 "Elizabeth Taylor, the actress who dazzled generations of moviegoers with her stunning beauty and whose name was synonymous with Hollywood glamour, died Wednesday in Los Angeles. She was 79. 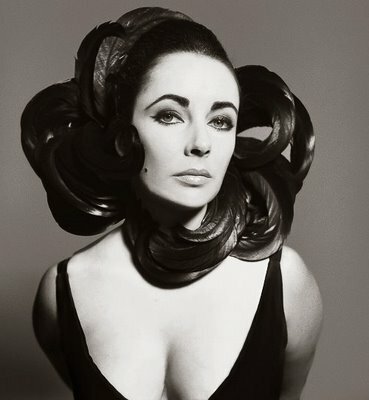 In a world of flickering images, Elizabeth Taylor was a constant star. First appearing onscreen at age 9, she grew up there, never passing through an awkward age....Married or single, sick or healthy, on screen or off, Ms. Taylor never lost her appetite for experience. Late in life, when she had one of many offers to write her memoirs, she refused, saying with characteristic panache, “Hell no, I’m still living my memoirs.” Mel Gussow-New York Times.